Planning your dream vacation is more than just picking a location and then deciding on the choice of room. At Luxury Villas and Homes on Phuket we tailor every aspect of your stay to suit your dream holiday goals. Whether you're a family, a couple, a large group of friends, our expansive luxury villa portfolio can suite most styles of holiday needs with the advantage of our individual services all but ensure your peace of mind and complete flexibility. The majority of our villas in our portfolios are perfectly tailored match families and with the top levels of luxury. 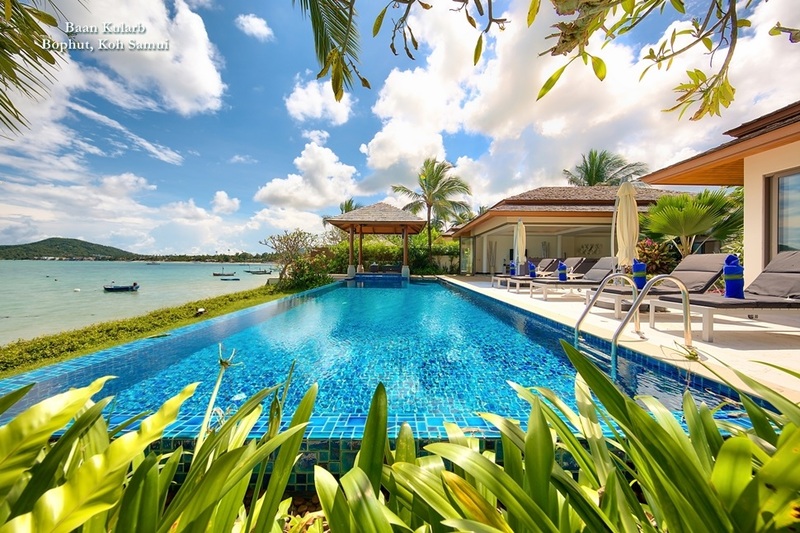 We have villas located in must go to vacation destinations which include Phuket, Koh Samui and Bali, the options and diversity of recreation and entertainment choices for the whole family, young and old a like. Click here for a list of Villas in our portfolio most suited to Families. Searching for that ideal romantic getaway or location to spend your dream holiday together as a married couple? Our villas provide unmatched privacy intimacy and luxury and are found in places that offer a large range of attractive Phuket vacations options. Click here for our LVH portfolio that most suite to couples. 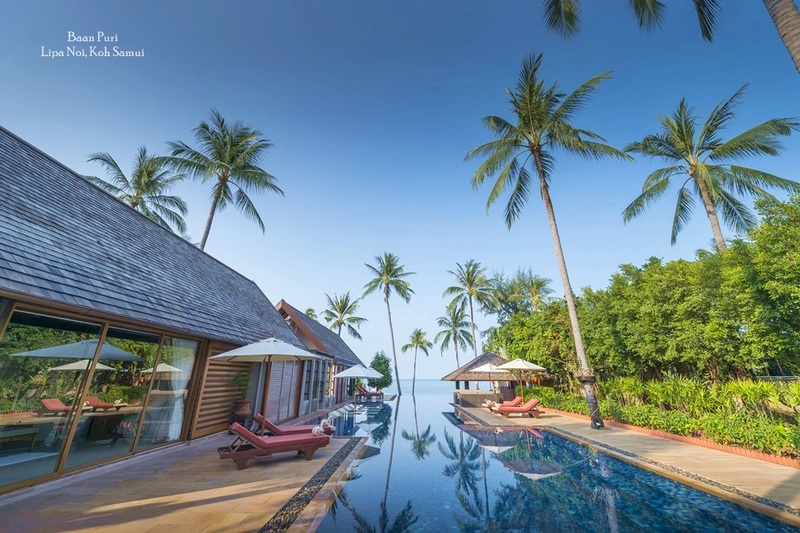 With a range of spas and beauty therapists with the idea of wellness in mind for the islands like Phuket, Koh Samui and Bali the industry is expanding considerably with various services and indulgent options is therefore vast. For those who prefer a totally private wellness experience, masseuses and beauty therapists will come right to your villa. Our Concierge can arrange for various options to be arranged in-villa. Click here for a list of LVH Villas within in our collection suited to spa and wellness. 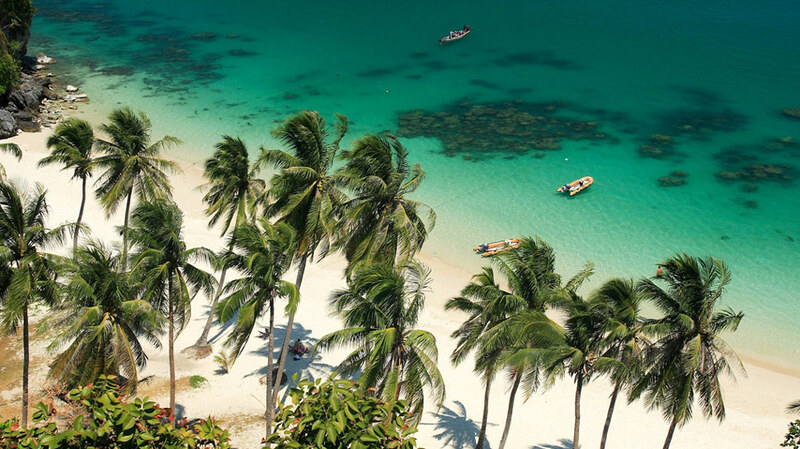 Phuket, Koh Samui and Bali offer an abundance of choices for water sports enthusiasts with opportunities to try some of the ocean adventures. Anything from Scuba Diving, Surfing or even Kite boarding with close by reefs to try snorkeling and observe the natural beauty. We will arrange for you to be picked up right from the beach if requested leaving you enjoy the day the tropical waters. 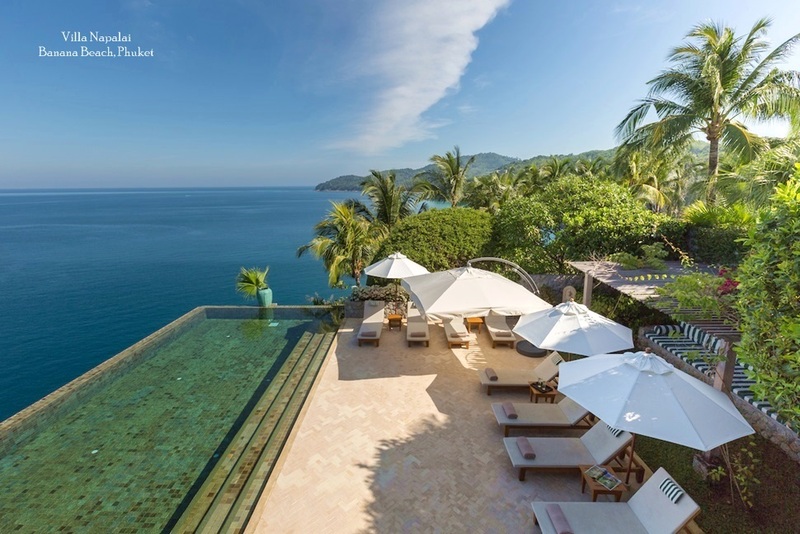 Click here to see our Phuket beachfront villas and other locations. With a choice of International level championship courses located in all our villa destinations, you can make the most of the opportunity to practice your swing. All course's are within available reach, with the added benefit of tee time bookings and private pick up services which ensure relaxing game with stunning backdrops and the use of top class facilities adding to the experience. Click here to see a list of villas located close to major golf courses. A number of select villas in our collection offer accommodation for up to 18 plus guests and with some being positioned nearby each other. These Phuket villa have dedicated office equipments or extensive rooms to conduct meetings while at the same offering a relaxing environment. Look no further for the ideal venue for you companies next excursion or training trip. Click here to view selected larger villas and cluster properties. Within our Portfolio we have selected Phuket Villas that are the perfect to host you once in a lifetime wedding or Event. 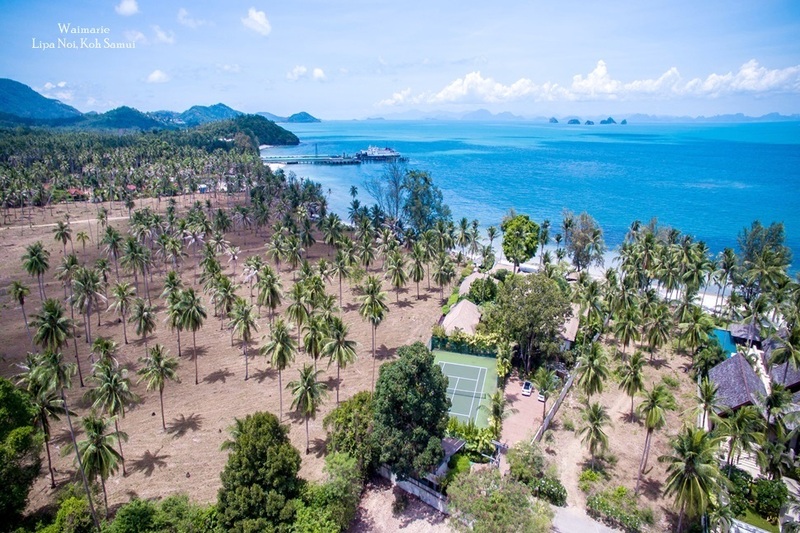 With stunning views and choice of styles of villas all within stylish landscaped tropical gardens, with either private beach access or stunning sea-views. With expansive pool areas, unforgettable memories are guaranteed. Our professional Wedding Planner is at hand to work closely with you up to and on your special day 'making your dreams a reality' . Click here to see selected Destination Villa Weddings venues.